Through moving stories—of friends and patients, and his own—Odets considers how experiences early in life launch men on trajectories aimed at futures that are not authentically theirs. He writes to help reconstruct how we think about gay life by considering everything from the misleading idea of “the homosexual,” to the diversity and richness of gay relationships, to the historical role of stigma and shame and the significance of youth and of aging. Crawling out from under the trauma of destructive early-life experience and the two epidemics, and into a century of shifting social values, provides an opportunity to explore possibilities rather than live with limitations imposed by others. Though it is drawn from decades of private practice, activism, and life in the gay community, Odets’s work achieves remarkable universality. 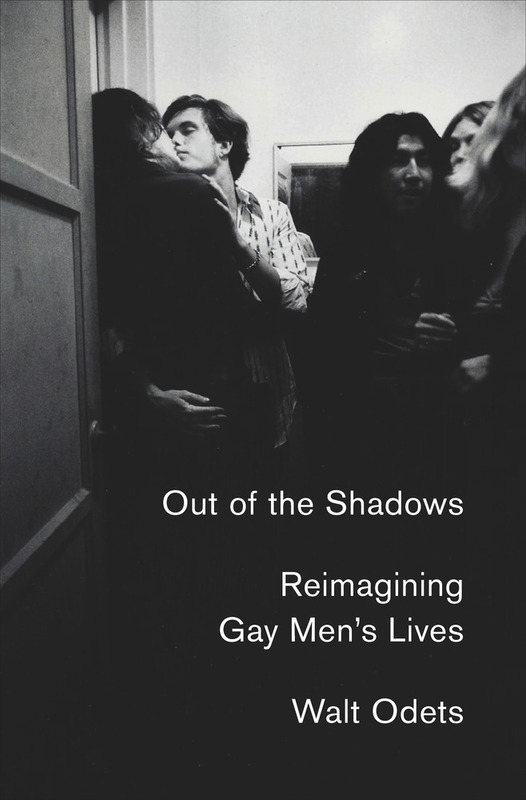 At its core, Out of the Shadows is driven by his belief that it is time that we act based on who we are and not who others are or who they would want us to be. We—particularly the young—must construct our own paths through life. Out of the Shadows is a necessary, impassioned argument for how and why we must all take hold of our futures. Walt Odets is a clinical psychologist and writer. He is the author of In the Shadow of the Epidemic: Being HIV-Negative in the Age of AIDS. He lives in Berkeley, where he has practiced psychology since 1987.